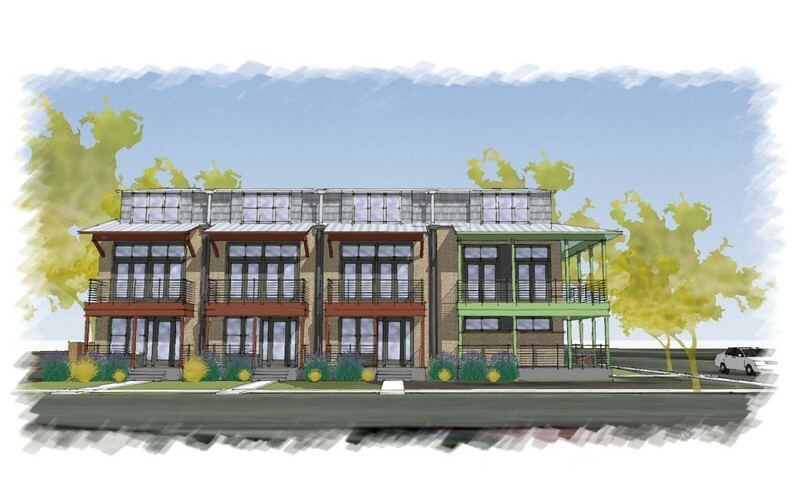 Located in the heart of the King William/Southtown neighborhood and within blocks of all the great area restaurants, Blue Star, the Mission Reach of the River, Downtown and the Riverwalk. 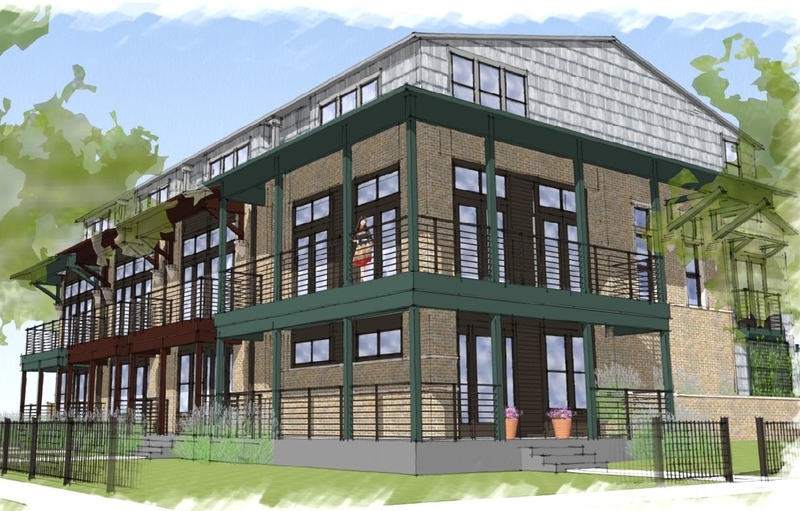 Now under construction with move-ins end of 2017/early 2018. 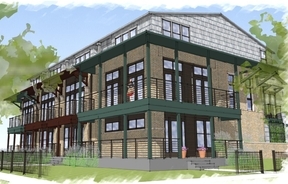 Fee-simple, non-condominium townhomes ranging from 1,800 to 2,800 SF and featuring enclosed garages, private outdoor and/or balcony spaces, and low maintenance and energy efficient construction for true lock-and-leave living. 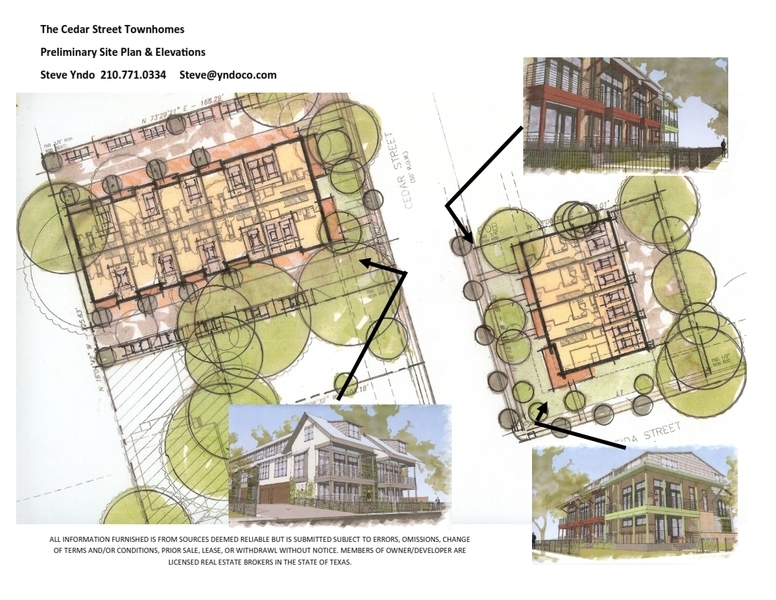 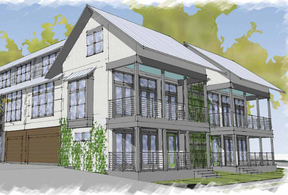 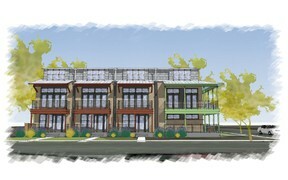 Another project by the team behind the SOJO Crossing Townhomes. 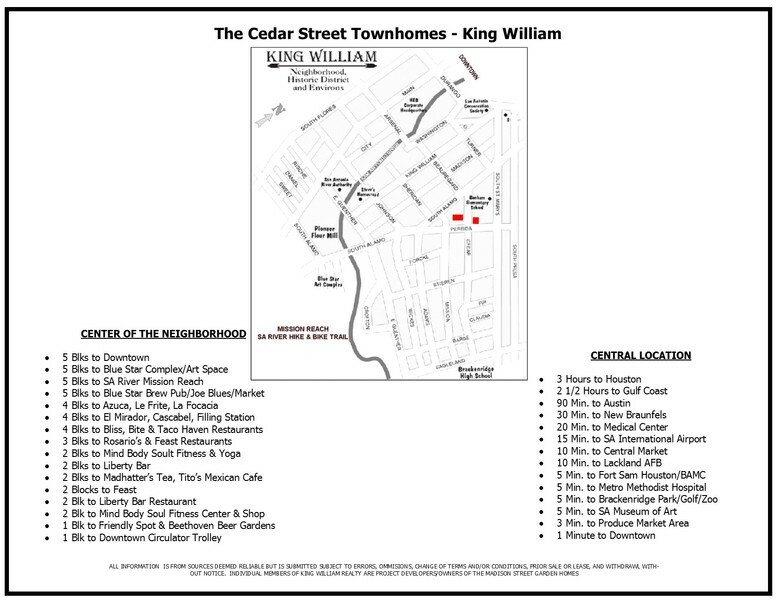 Contact us for additional information or to reserve your townhome today. 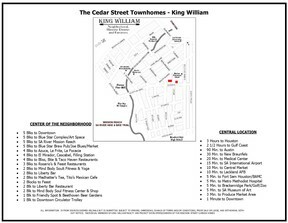 Visit our website at www.CedarStreetTownhomes.com.